Time to shake things up! 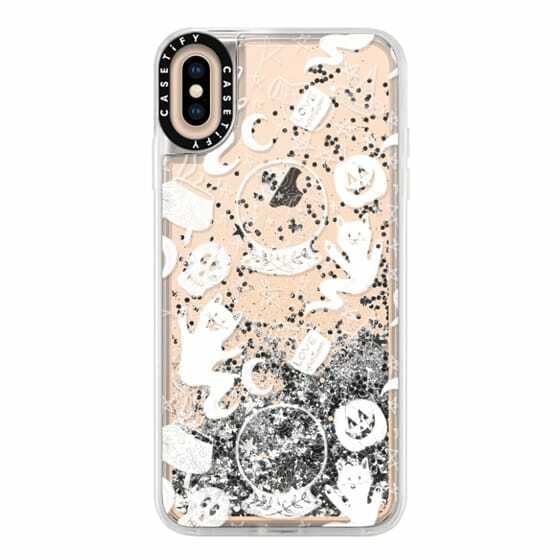 Made with non-toxic materials and passed all safety tests, you can count on our glitter iPhone XS Max case to be real cute and real protective. Make it exclusively yours - personalise any glitter iPhone XS Max case with your name or initials. <br><br>Warning: If glitter case cracks or leaks fluid, remove glitter case and discontinue use immediately. Contact with liquids may damage smartphones. Prolonged exposure to fluid may cause allergic dermatitis in some individuals. Use at your own risk. Not intended for use by children 14 years of age or younger.